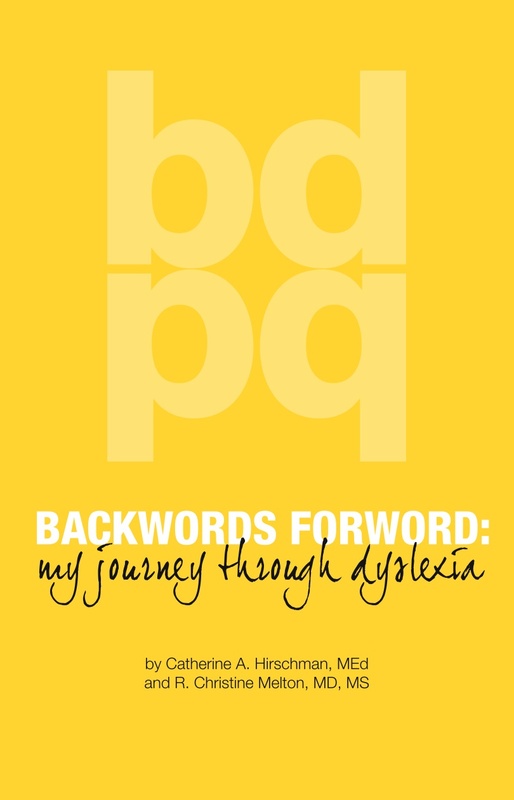 Thank you for your interest in Backwords Forword: My Journey Through Dyslexia. While this book is about my experience with dyslexia, it is also a book that highlights some of the more important research that has been done on the subject. My hope is that by combining the research with my own experience, it will give the reader a fuller understanding of the disorder. This book is intended for not only dyslexics, but also educators, family members and friends of dyslexic individuals.